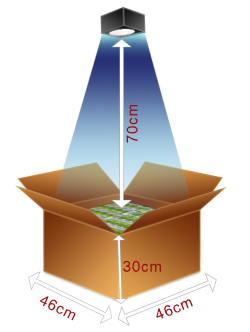 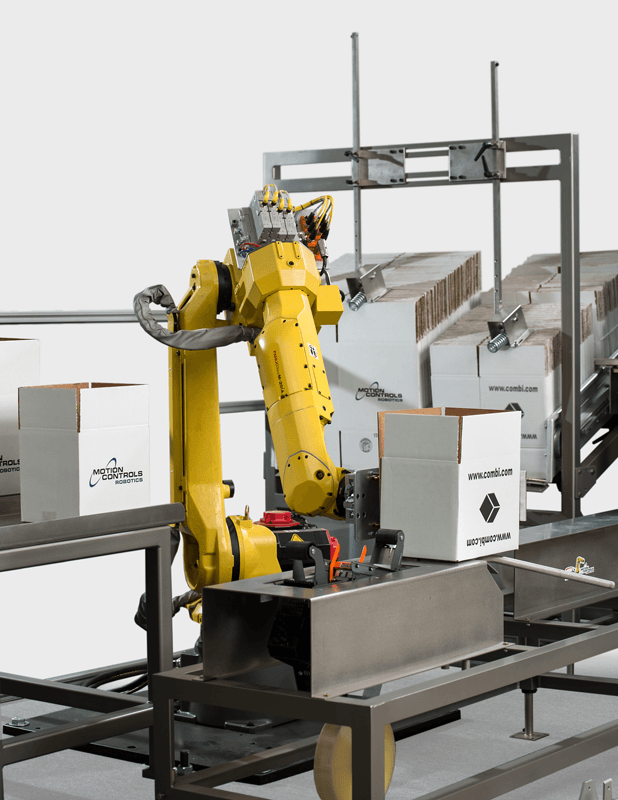 See the system in action as an end-of-line packing solution. 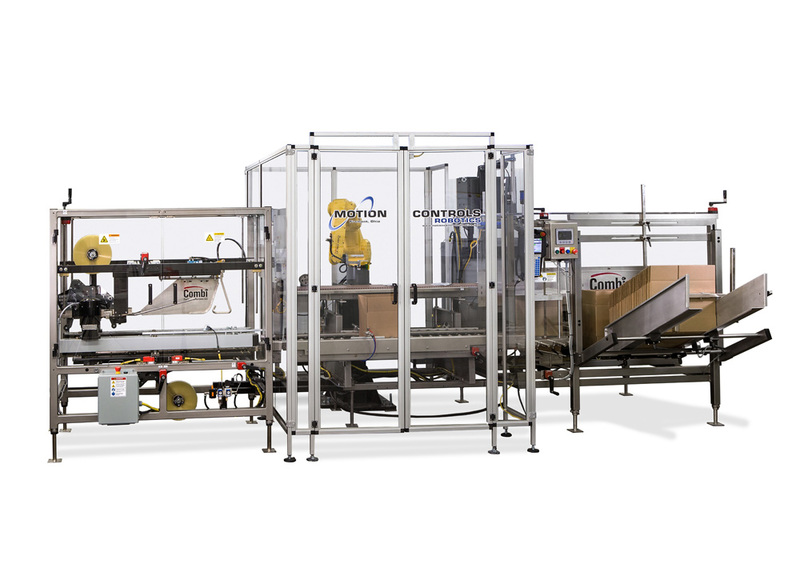 Gives customers the ability to incorporate full automation into any case packing system right from the factory. 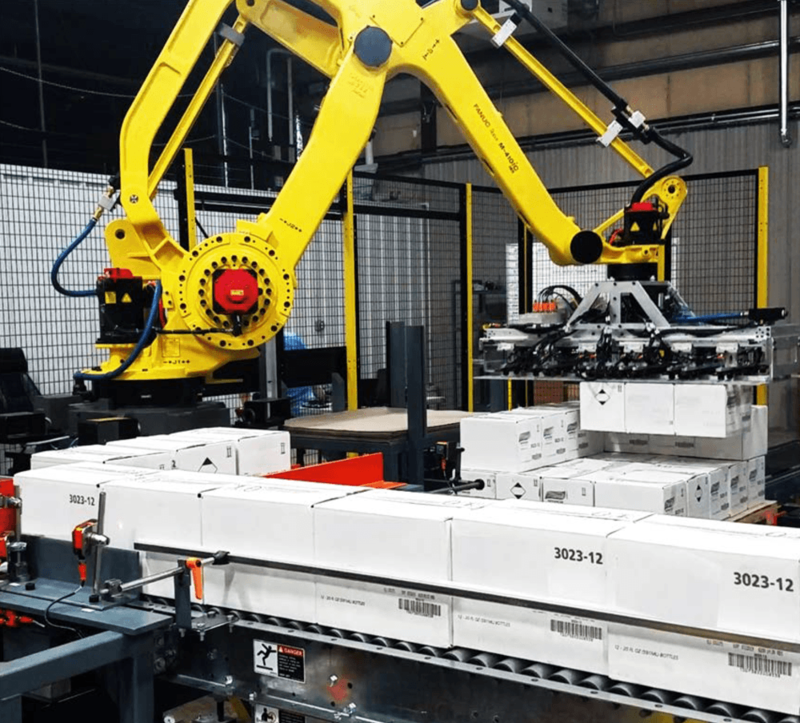 The systems can be run in full automatic mode with the robot doing the case packing. 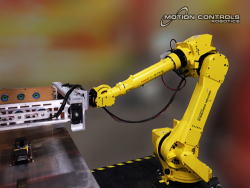 An intuitive user interface is provided for easy startup, shutdown, product changeover and “single touch” robot cycle recovery. 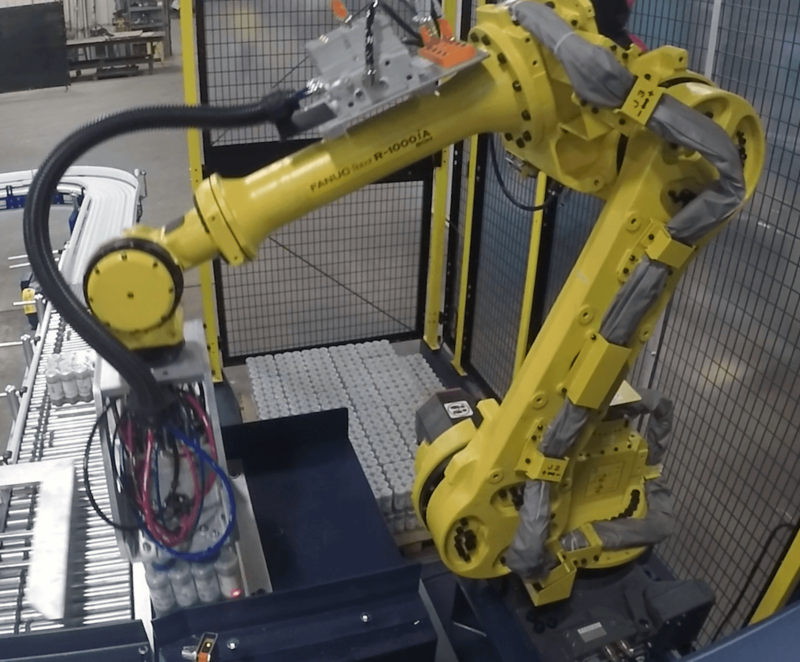 Robotic Case Packing is perfect for automating tasks that are difficult, ergonomically challenging, or unsafe for people.